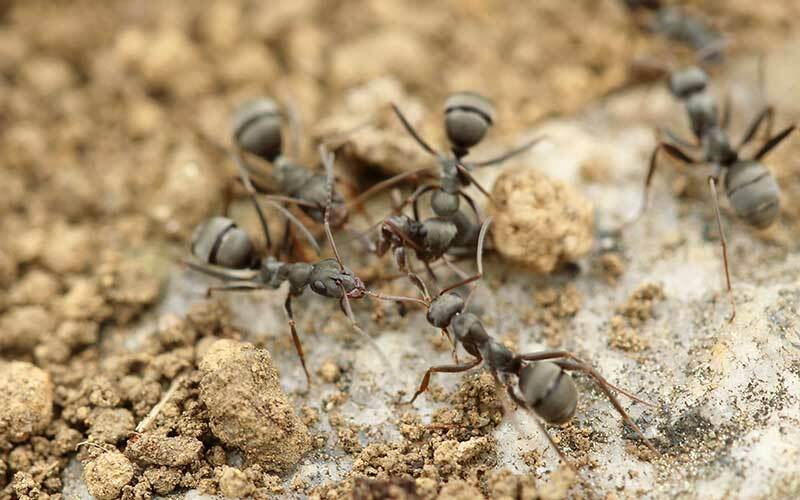 You can identify ant species by their colour and size. 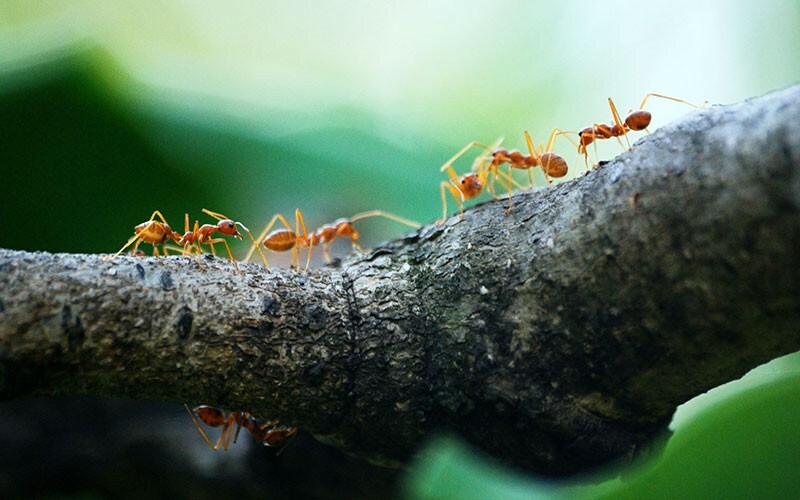 Because of its foraging activities in all sorts of places, the ant carries pathogens on its body before it crawls all over your food, thus exposing you to intestinal upset. Remove all exposed food sources. If this is not possible, keep food in tightly sealed bags and containers. Quickly clean up spilled water and sweet drinks. 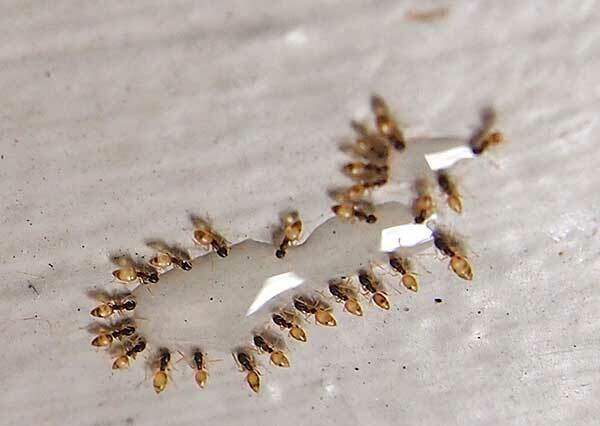 Spraying a can of insecticide bought at a supermarket will give instant relief but in reality it only kills foraging workers, that merely form 10% of the colony. 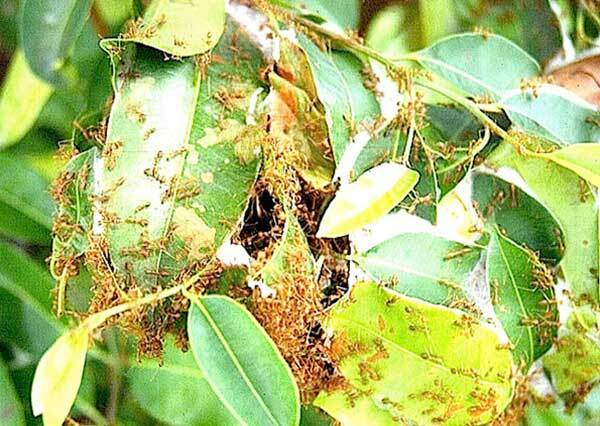 For sustained ant management we need to target the source. Our Aardwolf Pestkare Technicians will use specialised baits and our time-tested expertise to eradicate the ant colony for you.